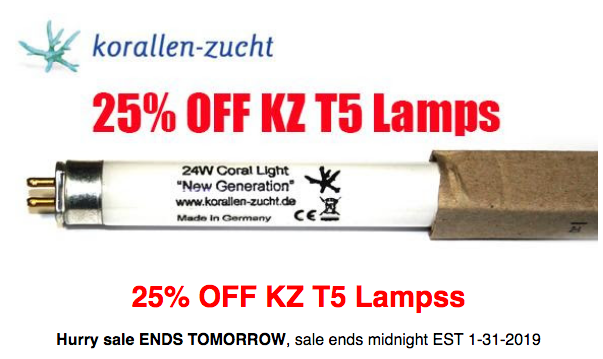 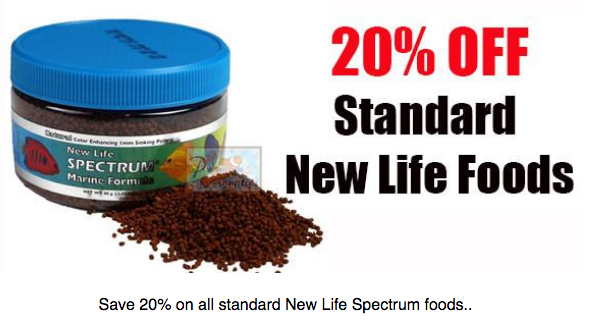 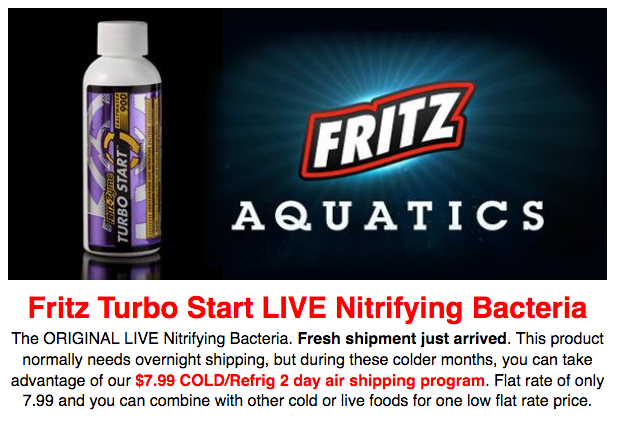 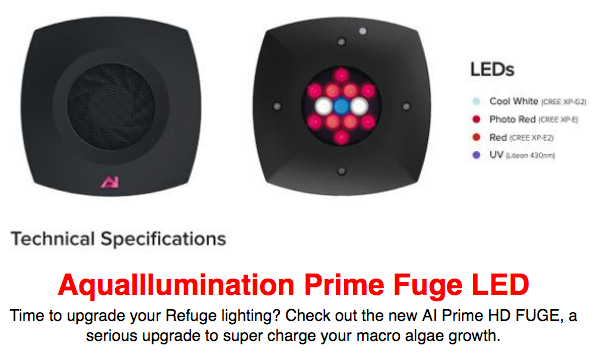 The Reef Hub • View topic - NEW AI Prime HD Fuge LED + 25% OFF Sales ending tomorrow! 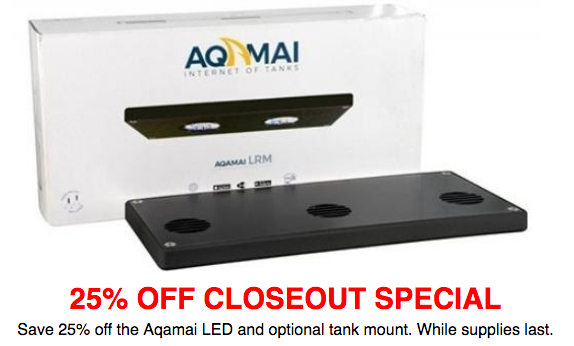 NEW AI Prime HD Fuge LED + 25% OFF Sales ending tomorrow! 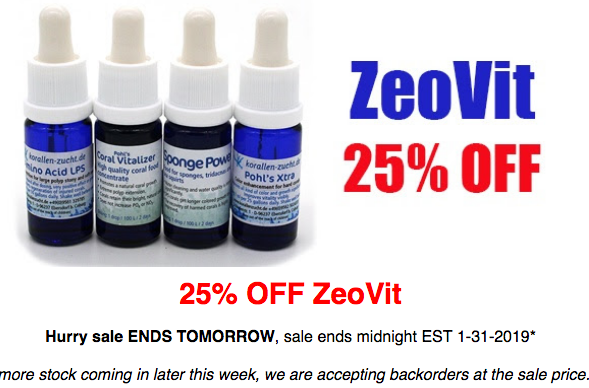 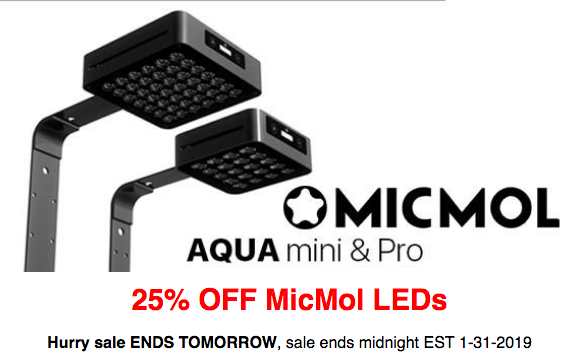 Post subject: NEW AI Prime HD Fuge LED + 25% OFF Sales ending tomorrow!